Thanks for your interest in Ford Farm. We’d love to have you come and visit. 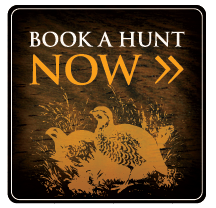 To inquire about reservations for a hunt or overnight stay, or just to receive more information about Ford Farm, please call or email us.